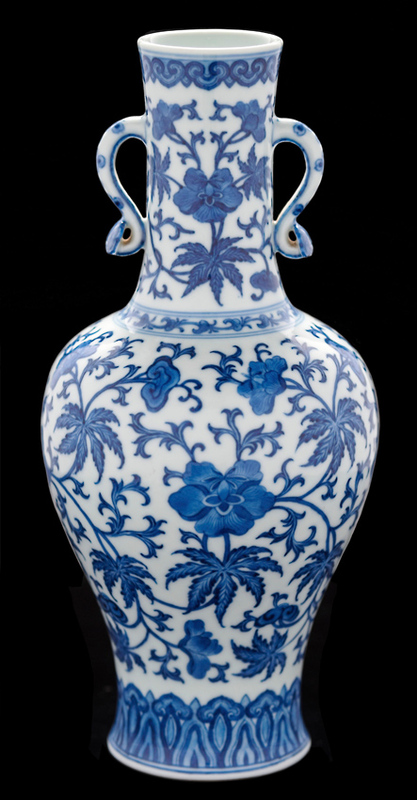 The most popular stories on this website over the last week included news of a Chinese blue and white vase with Ming style decoration making over 10 times estimate, as well as Christie’s decision to raise its buyer’s premium. Bearnes Hampton & Littlewood sold this 11in (27cm) Chinese blue and white vase with Ming style decoration for £460,000 (plus 21% premium) on January 30. 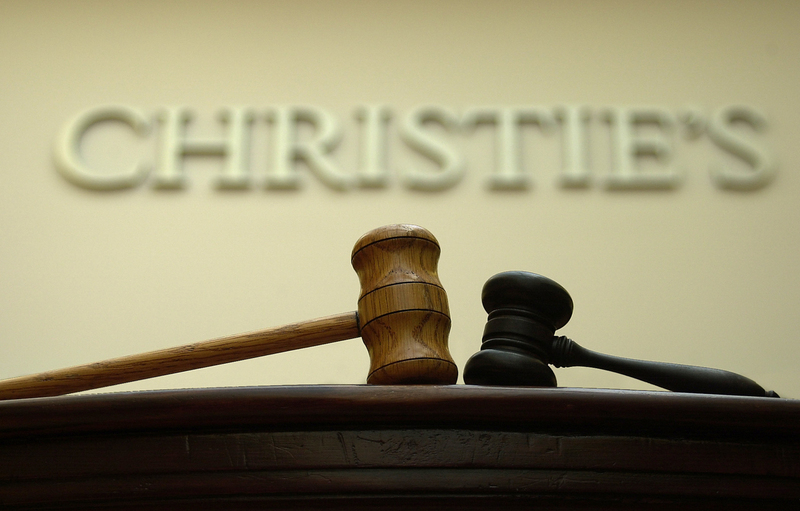 Christie’s has raised its buyer’s premium, increasing the level at which its 25% threshold applies and adding an extra percentage point to its charges above £3m. 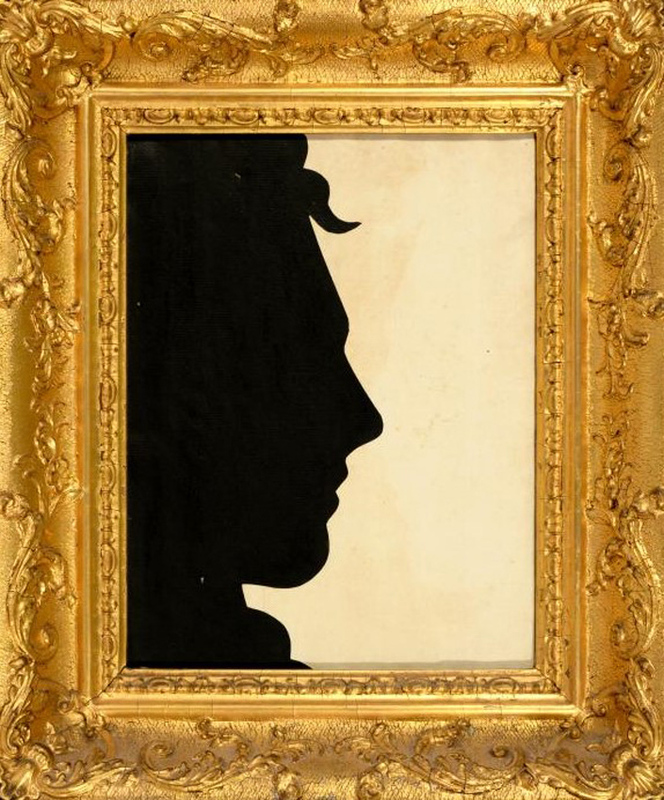 Christie’s has adjusted the level of the fee it charges successful buyers at auction. New joiners and promotions across the auction industry including at Lyon & Turnbull, Chiswick Auctions and Christie’s. 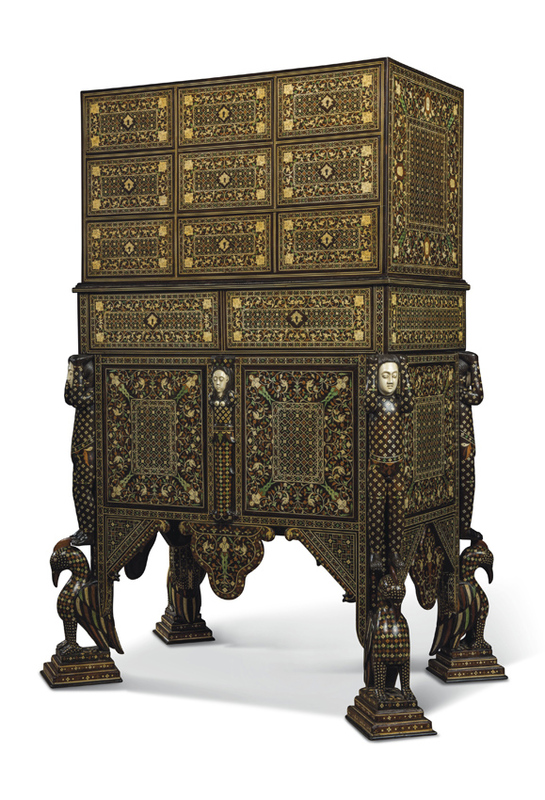 The well-known works of art dealer Peter Petrou offered 150 lots from his eclectic collection at Christie’s in a dedicated sale called Tales of the Unexpected. With estimates from £100-3000, here are five previews from upcoming sales. 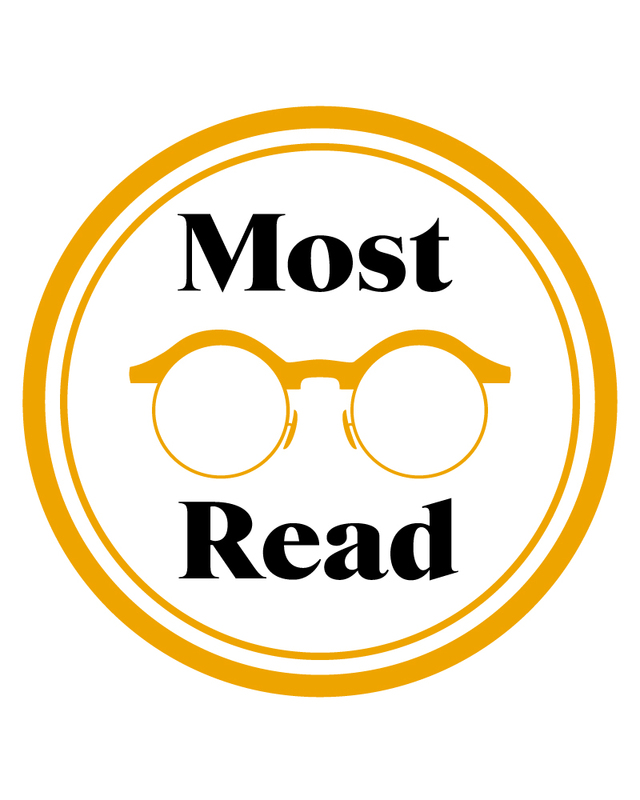 This list is based on unique users for individual news stories over the period January 31-February 6, 2019.